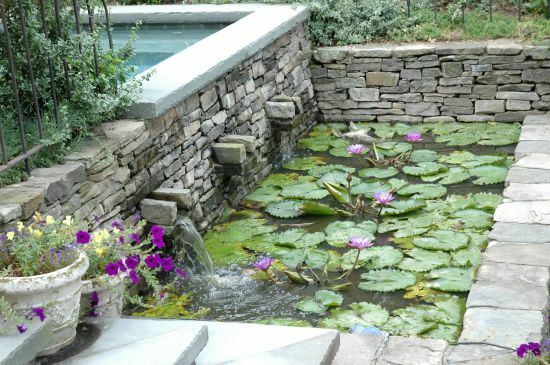 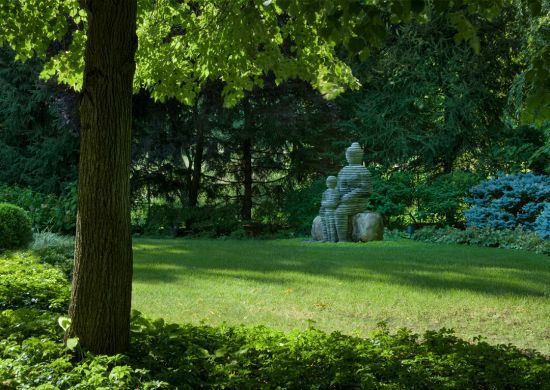 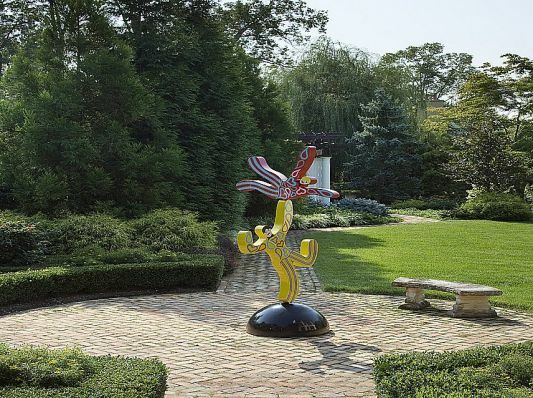 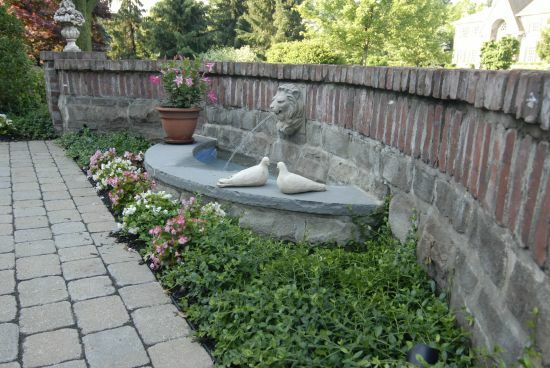 A nice way to enhance your landscape is the use of a fountain or carefully placed sculpture. 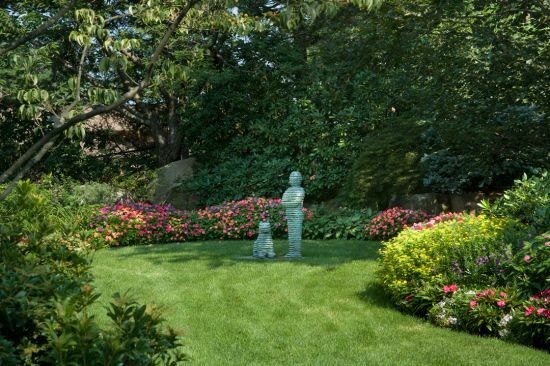 Both of these can create a focal point in any area. 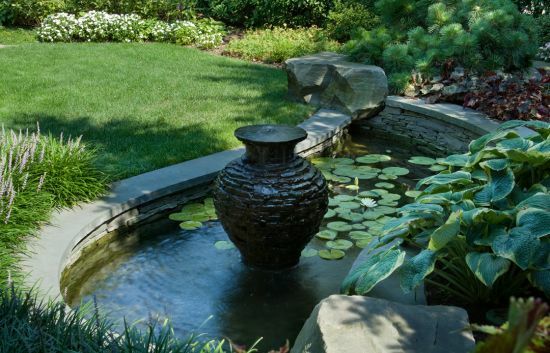 The fountain can also provide you with the tranquil sound of flowing water. 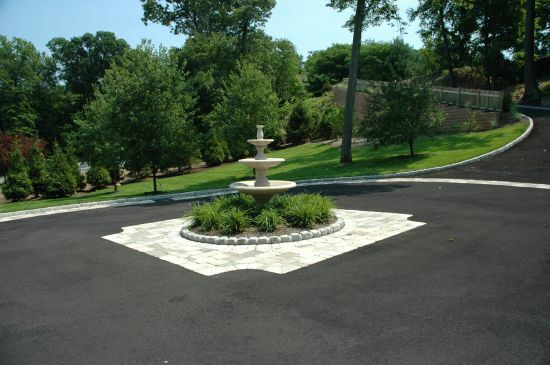 Several styles are available and they come in may shapes, sizes, materials, and colors.